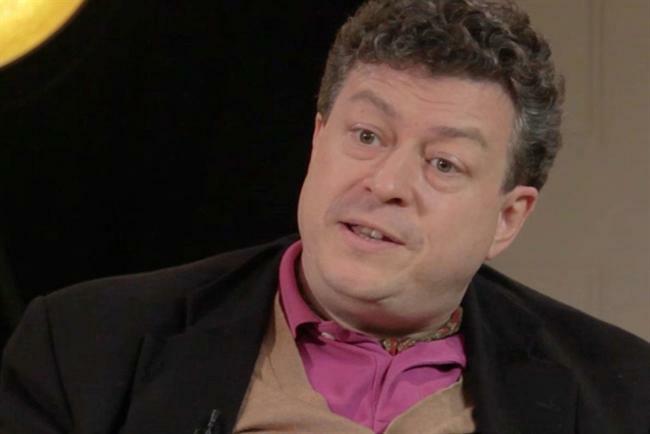 The "standard default mode" of the industry is defensive but marketers should be "viciously aggressive" in asserting their value, and should also tap into the realms of "psychologically driven solutions" to grow brands, Rory Sutherland has argued. Speaking at the Marketing Society Annual Conference, Ogilvy & Mather vice chairman Rory Sutherland said as a result of the way our economy had been weighted, creative people had "effectively been frozen out of influence and decision making process because they can’t understand the math." He joked the invention of the spreadsheet was a "catastrophe for marketing" that created a "false science" and "bogus mechano mathematics" that had given "power exclusively to those who could make numerical arguments." "If you imagine a world which has perfect information and perfect trust, entirely anonymous transactions that were standalone with no relationship at all, you would have a world where marketing doesn’t need to exist," he said. "If such a world existed everyone would know exactly what they wanted and they would buy it at the price that suited them. But virtually no capitalism works like that." He said the industry should look to "psychologically driven solutions" to drive value in marketing. He said "good things" in the understanding of the human brain and what influences decision making were happening throughout the sciences that were "in our favour." Sutherland separated the human brain into two segments – system one, which is unconscious and "automatic" and system two, the "rational" mind. "What’s fascinating when we start looking at system one is that system one can’t talk. It generates emotion and operates our action by making us feel. System two doesn’t understand the origin of those feelings. "Parts of the brain that are massively important to decision making are opaque to introspection – this causes a thing called misattribution of emotion. We’re in a bad mood and system two casts around like the brain’s internal press officer for a plausible post rationalisation." He said advertising was an example of a "system one business", and argued the "central focus of marketing" should be to "better understand system one." "It is almost impossible to make a decision unless system one goes along with it and gives it the stamp of approval. Coke has a wonderful phrase – arguments only lead to conclusions, only emotions lead to emotion. "System one cannot explain the things that it does, once you understand that, the opportunities for marketing are immense." 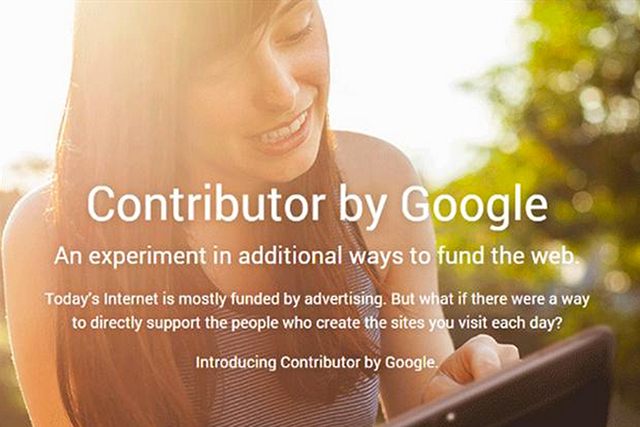 Google Contributor: the end of ads on the web?